Question: We are company from Japan, we want to export cosmetics to Vietnam, so the authority’s notification is required. Please quote and inform us the required documents. 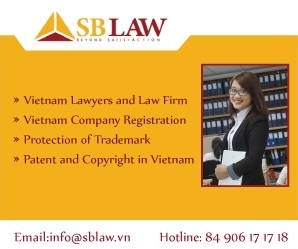 In Vietnam, does the local presentative is mandatory during the registration. We hope to hearing you soon! Answer: I am Lawyer of SB Law. 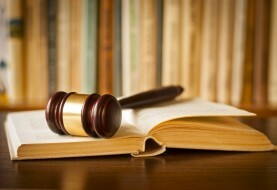 I was entrusted to provide you legal advice regarding to registration of cosmetic products in Vietnam. – Firstly, for registration of a cosmetic product in Vietnam, you must have a Vietnamese Entity to act as product registration holder. If you do not have this entity, we can connect you with service company. Most of them are logistic company and they shall provide you full service including transportation, custom clearance, warehouse etc. 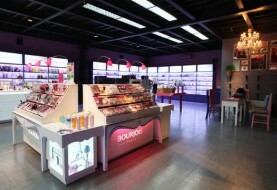 – Our fee for registration of cosmetic product shall be 400USD. The fee is exclusive of 10% VAT. It shall take us about 35 days from submission of application dossier to MOH to complete the product registration. (iii) Information about: Product name, Brand name of the product, use of product; ingredient list and ratio thereof. For prudence, before proceeding with registration of cosmetic product, please send us information about ingredient list and ratio thereof so that we can check whether the product can be registered under Vietnam Law or not.